The Decade of Education for Sustainable Development (DESD) has generated rich experiences of transforming education for children and youth. The Global Action Programme (GAP), an outcome from the DESD has a large emphasis on children and youth as key drivers for change. he International Conference ‘ESD for transforming Education for Children and Youth’ provide an opportunity for Education for Sustainable Development (ESD) professionals, core education professionals, academics, students/youth, government officials, CSR professionals and individuals from across the world to create an informed understanding about the way education is and can support, strengthen and catalyse sustainable development. 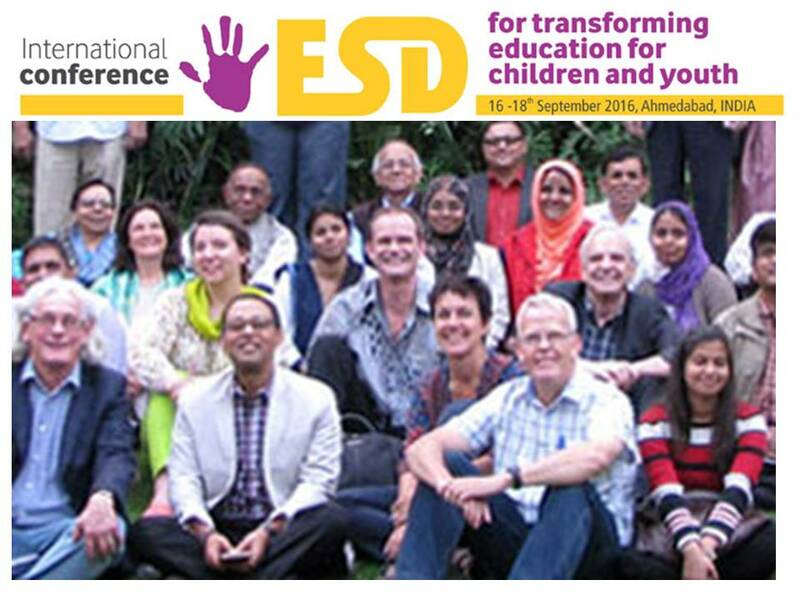 The proposed International Conference will discuss the outcomes of Goal 4 from the ESDG Conference specifically focussing on good practice examples highlighting innovative strategies and methodologies in pedagogy and curriculum in both formal and non formal settings to engage children and youth. The deliberations from this conference will further enhance cooperation and action around Goal 4.7.(SDG). The International Conference is being organised at Centre for Environment Education (CEE), Ahmedabad, India between 16-18 September 2016. Expected Outcomes include: to share the work being done in the field of EE/ESD. to develop synergies and partnerships, to take forward the Ahmedabad Plan of Action for children and youth in context of Goal 4.7. Environmental Ambassadors for Sustainable Development (EASD) is Knowledge Partner for this Conference. Environmental Ambassadors Honorable President Prof. Andjelka Mihajlov, will share our experience in TetraPack Eco Package Project as the tool for ESD in practice.